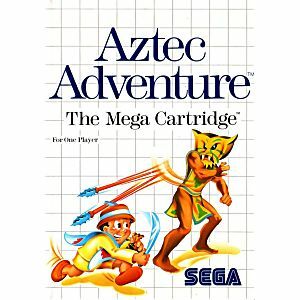 Aztec Adventure Sega Master System game - Cleaned, Tested, and Guaranteed to Work! Great game for SMS! You like top down action adventure games ala Zelda?? 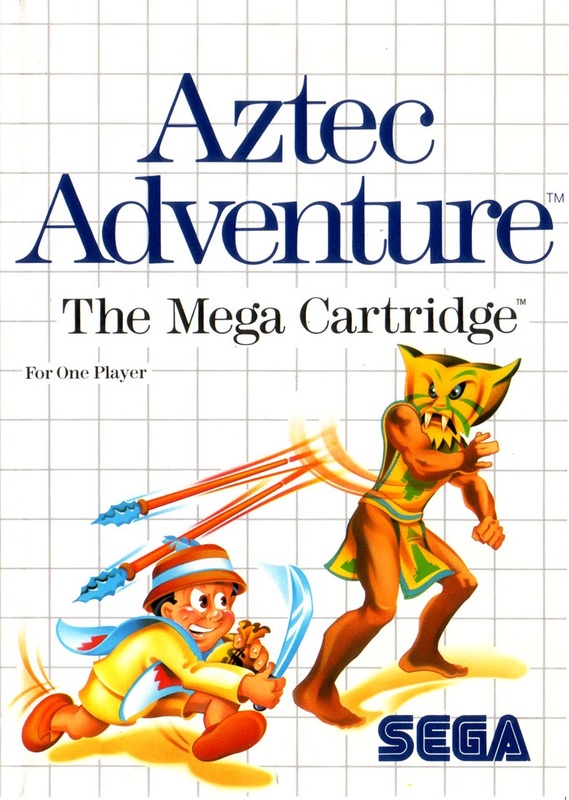 You love Aztec Adventure. Nice adventure game,love it,and received in good condition from Lukie games!